***UPDATE*** This free Divi Child theme is no longer available. 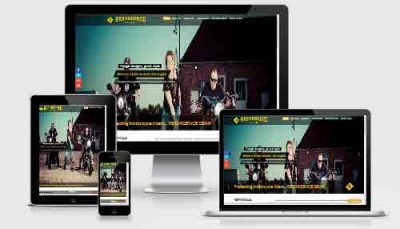 It was one of the very 1st child themes offered for Divi and has seen better days. 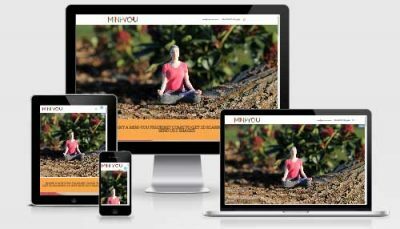 Please check here for Divi Child themes, or here for FREE Divi layouts. 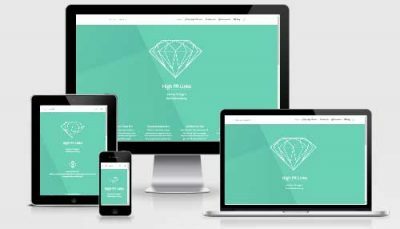 A free child theme for Elegant Themes’ Divi. 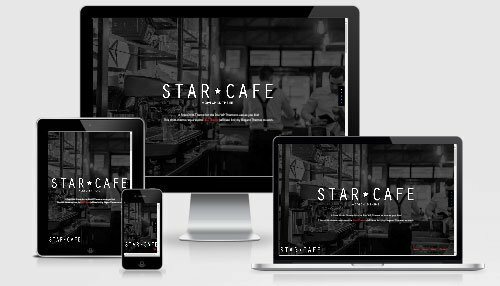 The Star Café Divi child theme is available to download and use for free for any usage.